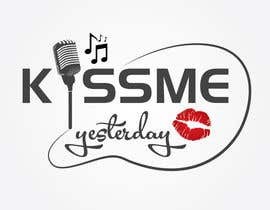 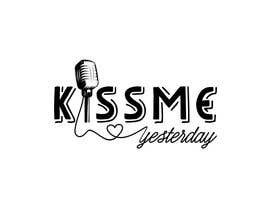 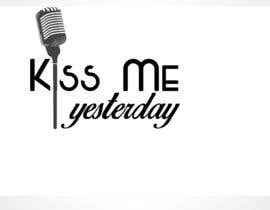 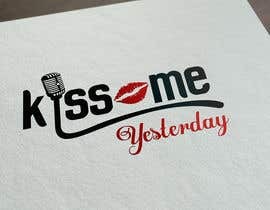 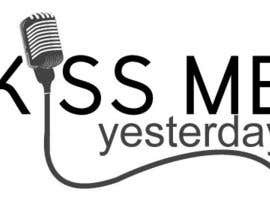 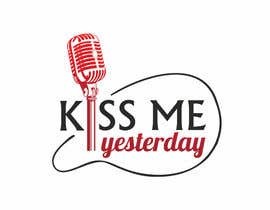 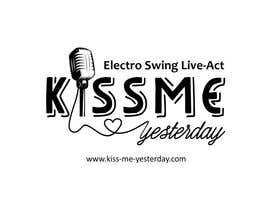 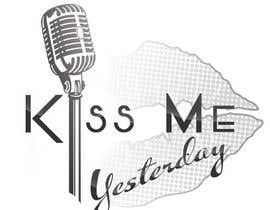 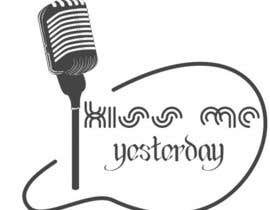 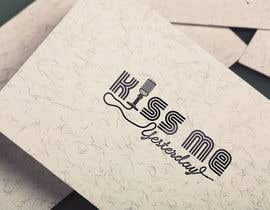 I need to improve the logo for my Electro Swing Live Project "KISS ME YESTERDAY"
Logo 1 is the current one, wich needs an update. 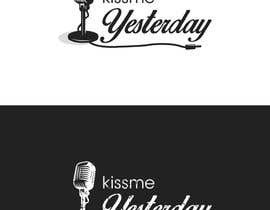 Logo 2 is already a good improvement, but I don't like the fonts and maybe also the line around should be changed. 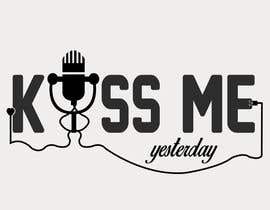 Please submit a Logo close to "Logo 2" - just with the 3 words as right now. 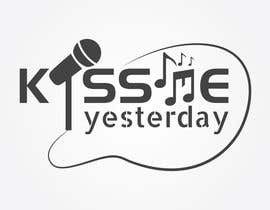 The logos should work as a logo itself, but also work if we have to put it on flyers, CDs and other promo stuff. 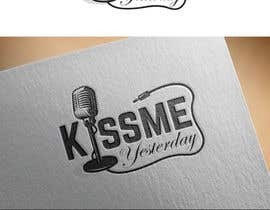 I take it you just want a single color for the entire logo or are you open to more colors? 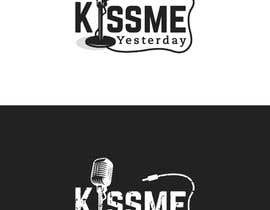 Hello sir, what colors do you like in your logo?